This month on MMACanada.net, we review NuPasta, the Low Calorie Pasta that is too good to be true… but its true! NuPasta is Gluten Free, great for Diabetes, Fitness and Weight Loss. A full plate (210g) of regular cooked pasta contains about 300 calories and 2g of dietary fibre, the same amount of NuPasta contains 25 calories and 6g of dietary fibre. NuPasta is also gluten free. The taste is phenomenal, the texture tastes just like pasta and there are TONS of recipes online to ensure a great experience! You cant put a price on Health. This is one of those perfect alterntaives to pasta crazy people out there (Basically everyone!). So what is the Konjac Plant? The konjac plant (Amorphophallus konjac) grows on slopes 2000 to 4000 ft above sea level, where it enjoys the habitat’s clean air and water. Today, konjac plants are grown in Japan, Korea, and China. 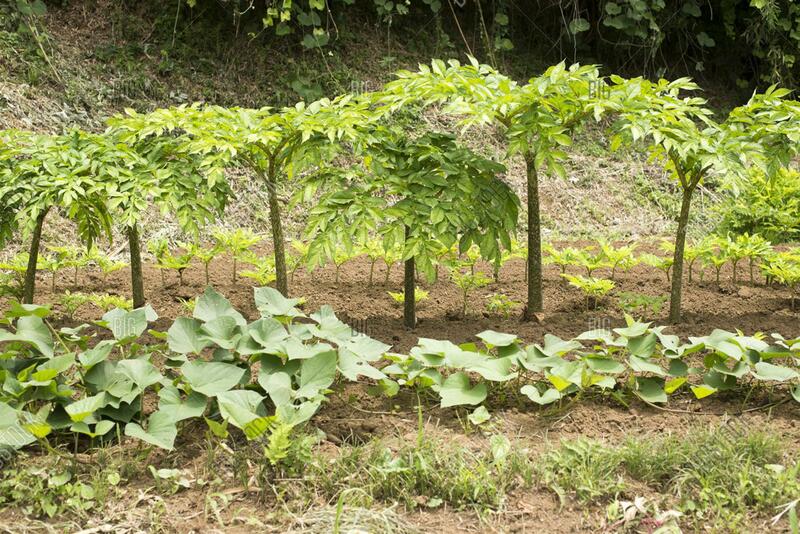 The edible part of the konjac plant is the root which resembles an oval shaped taro or yam potato. Some people call konjac noodles “yam noodles”. This is misleading as there is no yam at all; if it did contain yam, our pasta would contain a lot more starch and calories. Konjac foods are very common in Japan and its health benefits are well known; Japanese grocery stores typically have more varieties of konjac foods (called konnyaku) than our varieties of pasta. This healthy food is largely unknown in Canada because it looks unfamiliar and is very “crunchy” to bite. 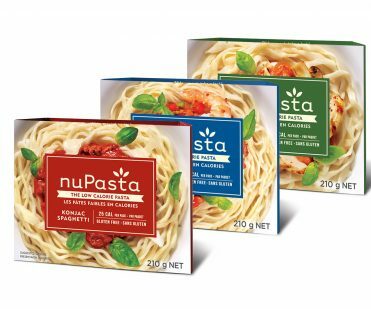 NuPasta has reformulated konjac food to look and taste like pasta, to make this healthy food accessible to the Canadian consumer. NuPasta is available in MANY Stores. Click here to see where it is available, as well, for more information on NuPasta!